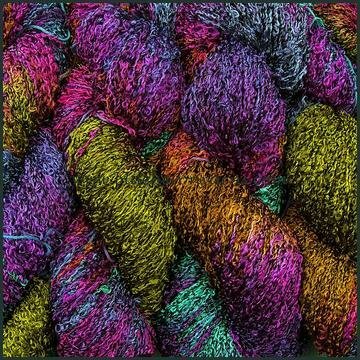 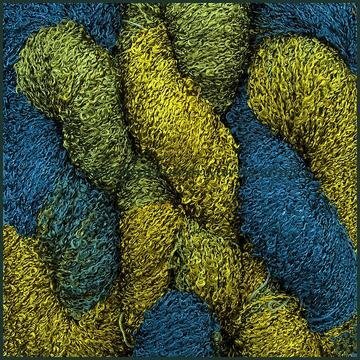 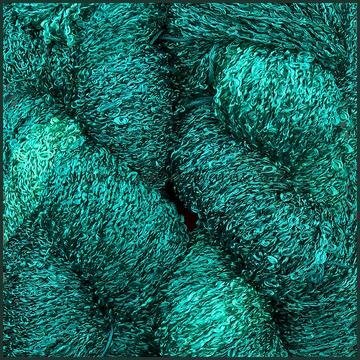 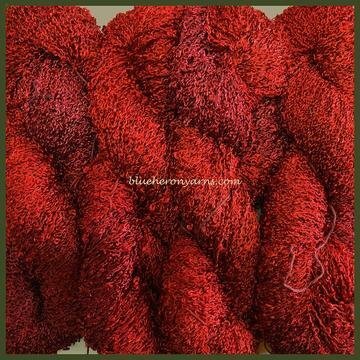 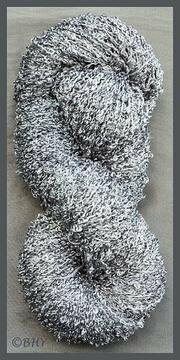 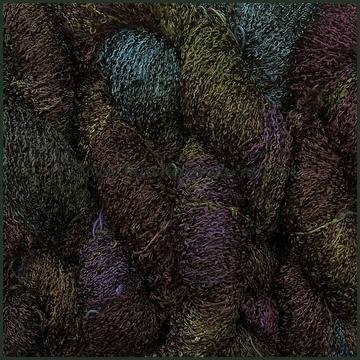 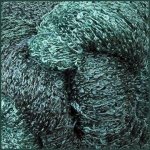 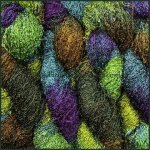 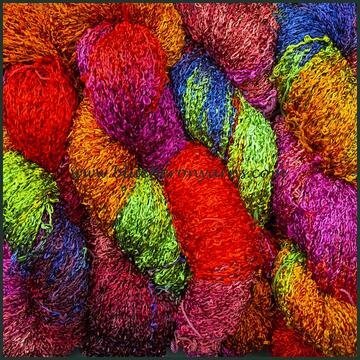 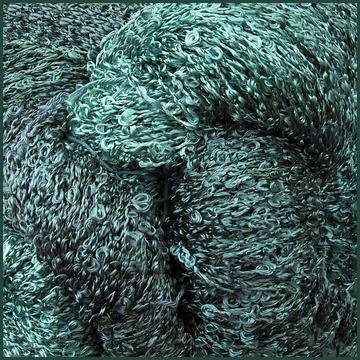 Shiny, bright, and textured describes this rayon yarn. 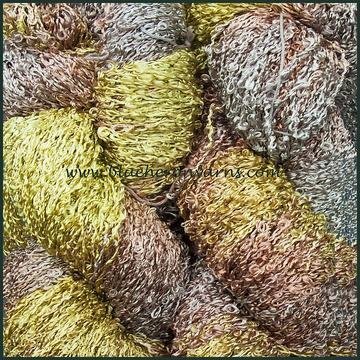 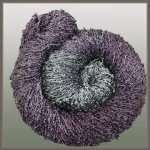 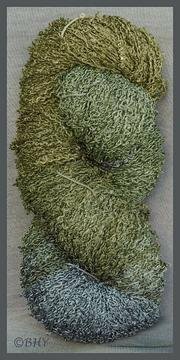 Use alone or in combination/alteration with another yarn for hats, scarves, shawls and jackets. 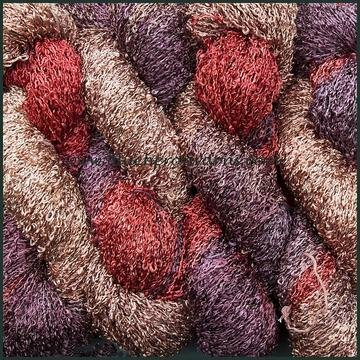 It's a great weaving yarn. 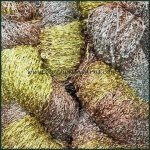 We use it in our woven scarves.